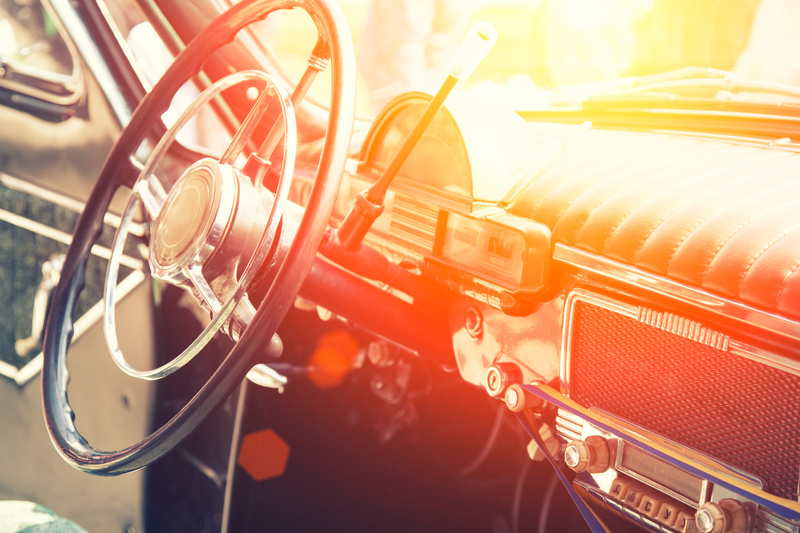 Classic and antique cars are a little different than modern vehicles, which is why they need special insurance coverage to keep them protected on and off the road. Classic cars are vehicles that were built 30 plus years ago, and they have special needs when it comes to their insurance coverage options. Vehicle storage – typically, all classic car insurance companies will require that you store your vehicle in a fully enclosed, locked garage when you are not using it. Vehicle usage – your classic car should not be your daily driver, which means you will only put a few thousand miles on it each year. Typical classic car insurance companies put restrictions on the amount of miles that can be driven each year, ranging from 1,000 to 5,000 miles per year. Vehicle condition –most insurance companies will prefer that your classic car is in excellent condition. They may even decline to cover your car if it appears to be weathered or has prior damage. You may be able to invest in the right coverage while you are actively restoring the vehicle. Vehicle valuation – since classic cars are not able to be valued the same way that modern vehicles are, you will come up with an agreed upon value with your insurance agent. The agreed upon value will be the amount that you will be paid if your classic car is ever totaled during a covered accident. For all your classic car insurance coverage needs and to make sure that you are properly protected from any unfortunate situation, contact Robert J. Los Insurance Agency in Hamburg, New York.